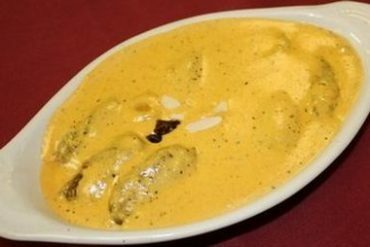 View cart “Aloo Mushroom” has been added to your cart. 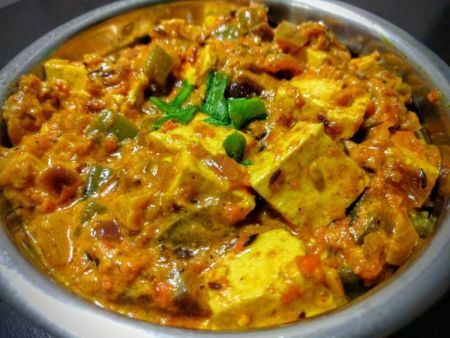 Indian dish of sauteed homemade cottage cheese with green pepper, onion and tomato in a rich tomato sauce. 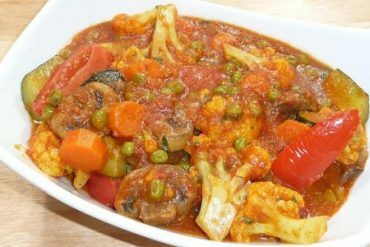 Dumplings of mixed vegetables and cheese cooked in a mild almond and cream sauce. 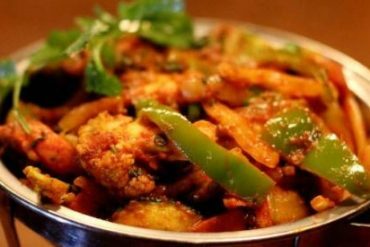 Garden fresh vegetables cooked with special spices.